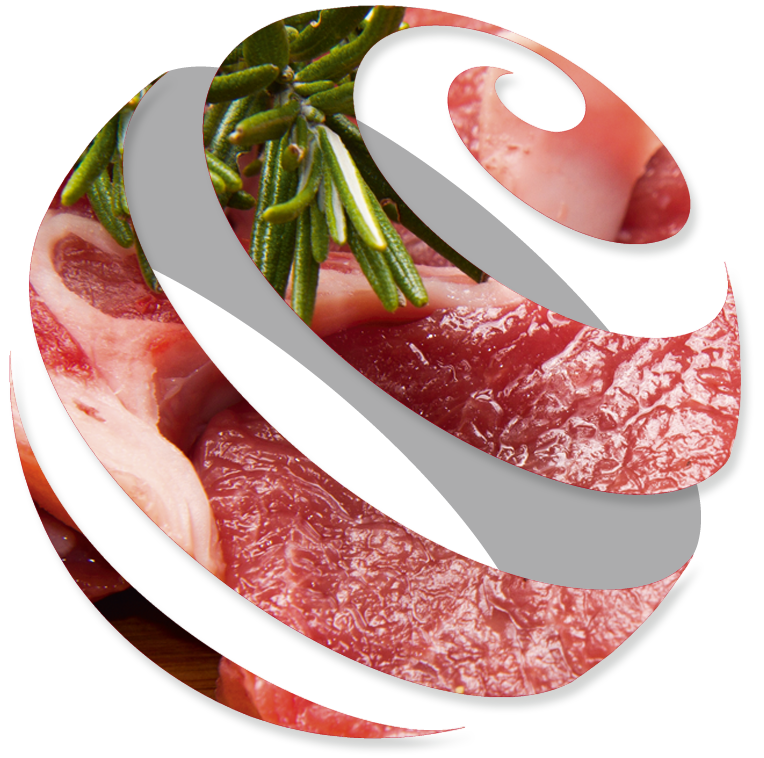 Meat Products Over 25 years of dedicated and accommodating service. 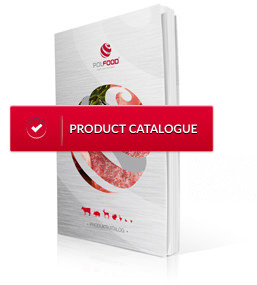 Your specialist for fresh poultry, pork and beef. Over the past 26 years, we have been able to establish ourselves on the international market due to our transboundary knowledge of the market. Over the years, we have enhanced our import and export business, enabling us to deliver tons of goods worldwide. Our logistical solutions enable flexible and reliable transactions via lorry, ship and plane, which makes us an innovative specialist in food exports.